It turns out, Cardi B loves to throw shoes at people as a means of retaliation. After the “Bodak Yellow” rapper attacked Nicki Minaj over the weekend at a New York Fashion Week event, fans have been loving the gossip and drama surrounding their beef, which according to Nicki, never existed before. According to reports, Cardi B became enraged when Nicki Minaj called her mothering skills into question. 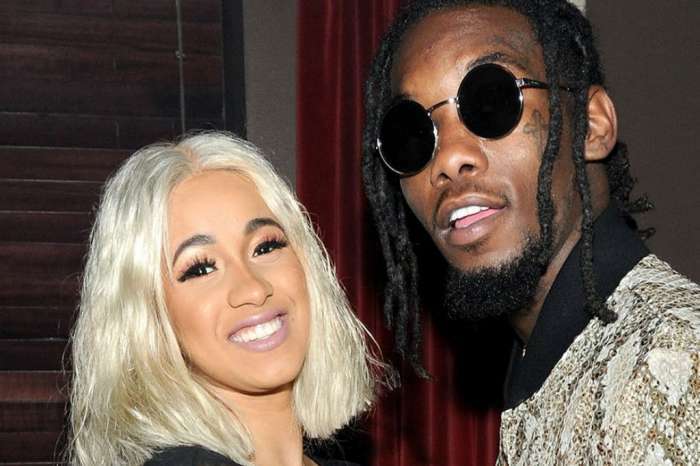 As fans of the reality star and now-rapper know, she and her boyfriend, Offset, from Migos, just welcomed their baby, Kulture Kiari, into the world near the beginning of the summer. 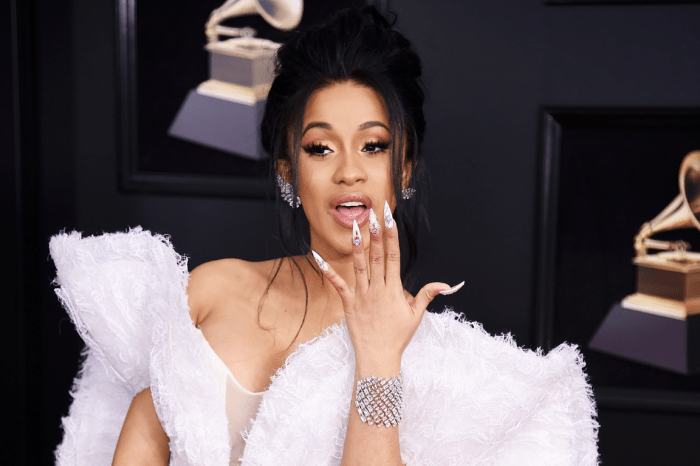 Since then, Cardi has really been enjoying her life, not only as a world-famous rapper but also as a new mother-of-one. However, ever since Nicki’s latest album failed to reach number one, Minaj appears to have somewhat of a chip on her shoulder. Regardless, this isn’t the first time Cardi has done such a thing. In a video which you can see above, Cardi threw a shoe at Asia during an episode of Love And Hip Hop: New York. In reference to the New York Fashion Week debacle, a lot of people online are claiming that Cardi B shouldn’t act that way, especially at such a prestigious and classy event. However, others claim that’s what they signed up for as fans of the Invasion Of Privacy rapper. As it was previously reported, this comes not long after, during an interview, Minaj said she and Cardi didn’t actually have a beef at all. In fact, they never even knew each other. 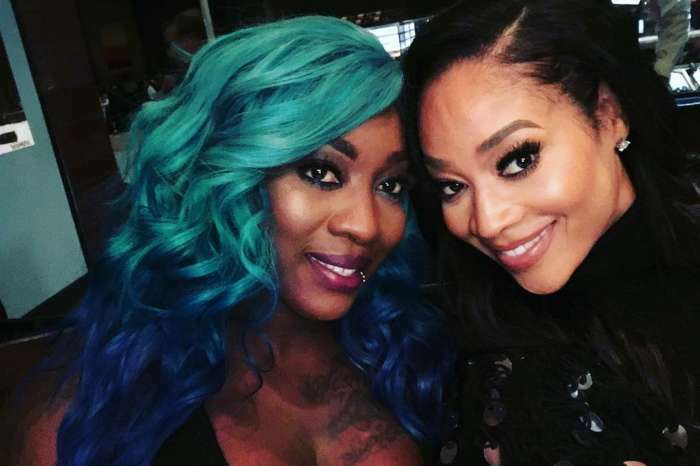 Is it possible this fight was merely a ploy set up by the record label to garner more attention to the two artists? After all, they both have new records out.